2011 has already seen its fair share of animalia on the cat walk, and on the city streets, although giraffe, tiger and zebra print appear the subordinate to a fiercely abundant and domineering leopard print. 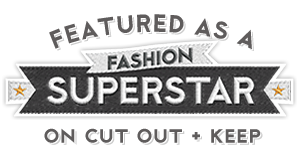 A selection below, of second hand, and hand-made animal print fashion pieces to feast your eyes over. 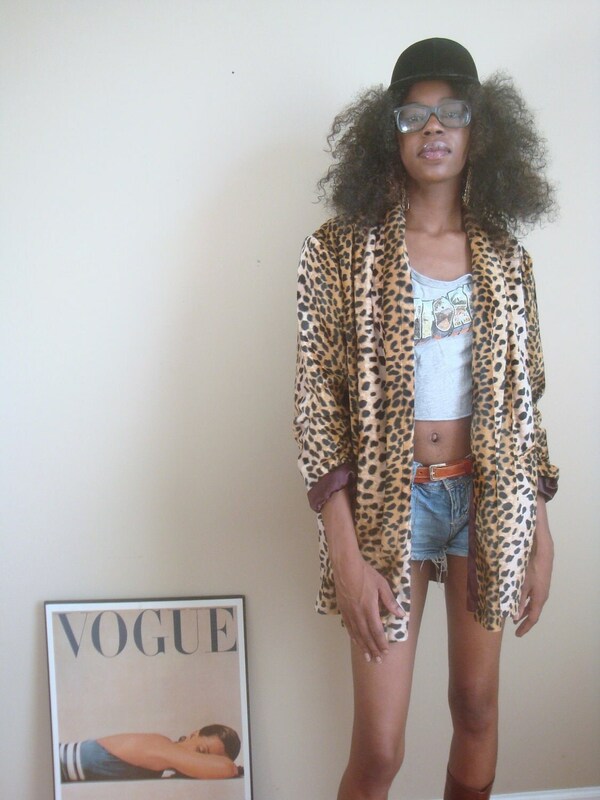 What are your thoughts on leopard print? Love it, or hate it? Leopard print, love it or hate it? Big Yes to the leopard print skirt, that is so cool. 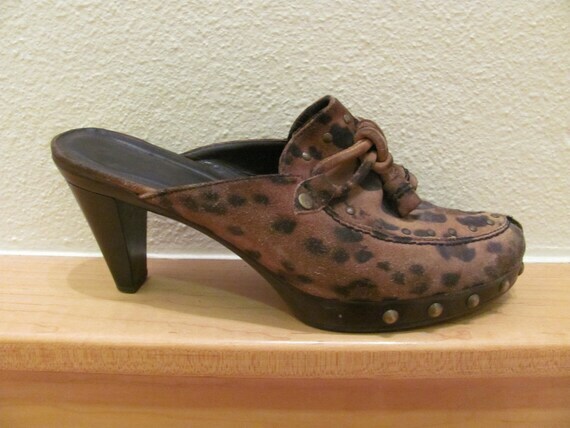 I don't usually like clogs, but somehow I do like the vintage leopard ones! Love leopard...always have, always will! 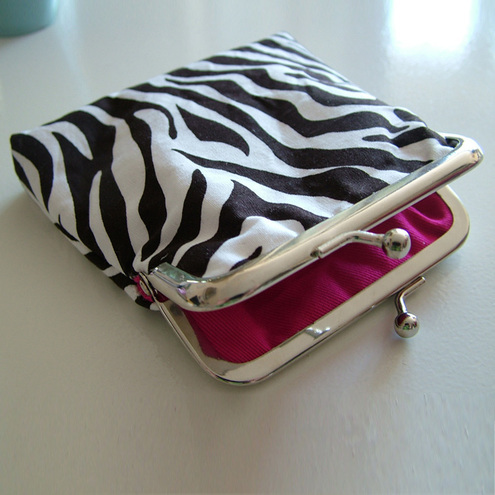 No into leopard print - but give me the hide of a zebra anyday - hell that's an awesome print!